Between 1959 and 1974 London lost 38% of its manufacturing jobs (compared with a loss of 24% in Manchester and only 3% for Liverpool). During the 1970s manufacturing jobs fell by 36% in Greater London compared with 25% over the whole of Britain 1. 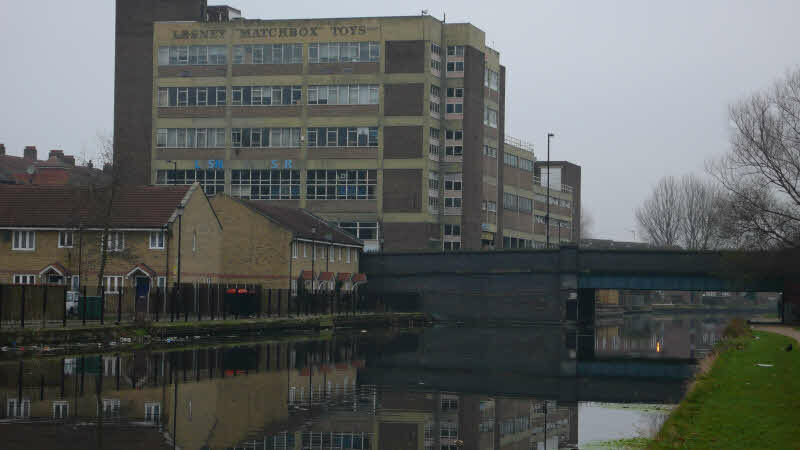 A bright spot for industry before the Second World War, London plunged far more quickly into the post-industrial economy in the second half of the twentieth century. The short-term result was high unemployment, much suffering, and expanses of derelict land.